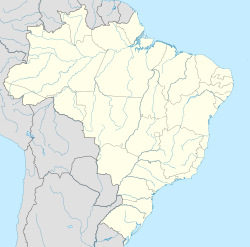 This article is about the Brazilian municipality. For other uses, see Vespasian (disambiguation). Vespasiano is home to Cidade do Galo, the training grounds of Campeonato Brasileiro Série A team Atlético Mineiro. FASEH, a higher learning institution, is also located in the city. This page was last edited on 13 June 2018, at 17:16 (UTC).